Introduction: All android devices come with the fundamental and standard file managers where one can do the basic functionality. 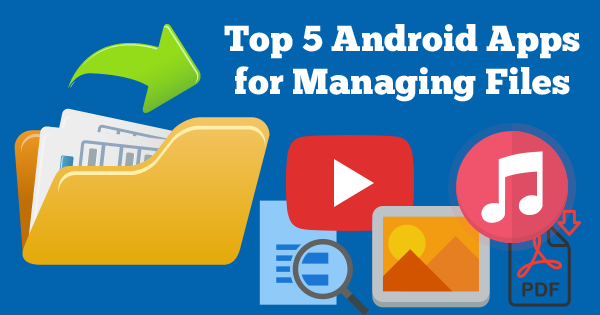 Apart from these, there are other file managers available in the play store to make the function user-friendly and easy. 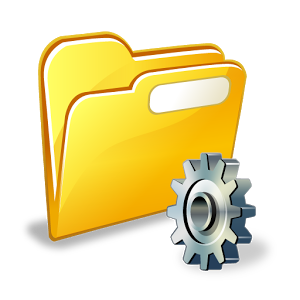 ES File Explorer: This file manager is user friendly and popular, available for android with 100 millions of downloads on Google play store. It supports the multi functionality in the device such as moving, copying, renaming or deleting files or folders by touching and holding an item in a list or icon with a multi-select option. Zipping and unzipping with encryption also comes in handy when you need it. Apart from those, it also works as a app manager to install, uninstall, backup app and as a note editor. When all facilities come from this file manager, user will not need to download the apps separately for each. 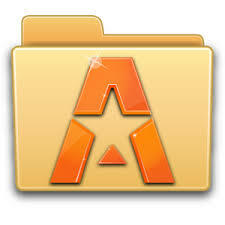 Astro File Manager: This file manager helps you to organize or view the pictures, musics, documents and other files on your android device. Having robust technology, this manager provides you ability to search the files in your device. The most important feature of this file manager is “Cloud Shopping” where one can move files from one cloud platform to another in a single copy paste without downloading it. It allows for an access to files from local on-device storage to cloud locations including Drive, Dropbox, Box, Facebook, and SkyDrive. File Commander: It is a customizable manager that allows user to copy and move files from one panel to another. Its main advantage is dual panel navigation where user can work with two folders or SD cards at a time. This also has cloud services, built-in FTP client, ZIP archive support and built in text editor. It comes with a lot of options to customize the look and feel of this Android manager. User can also customize the language, color, front size etc according to his wish. Apart from these, it lets user to change the file permission. 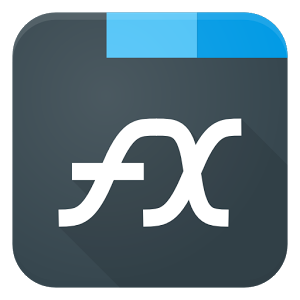 File Manager: This manager manages all data in your android device. When you start using your android device, the all menu icons are appeared in a professional manner. There is a very good tool in this app called storage Analysis where you can find the size of the file, storage percentage etc. Though it does not sound much important but with this facility one can measure the storage. Apart from these, it can scan your network and manages files that way. File explorer: X-plore file manager supports dual-pane tree view and lets user to transfer files from one folder to another in the same device. It also allows you to access the cloud storage, picasa album, browse SQlite database files and unzip files. You can also manipulate files within web storage or on the LAN, view APK files as Zip, create Zip files, and it even has built-in viewers for images, video, audio, and text too. It also allows you to view the total memory and free space. 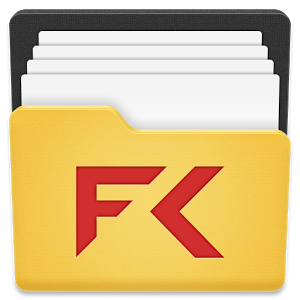 This file manager supports a lot of functions for the android device. Conclusion: The above five file managers are very popular. Having different functionalities, these managers make run android device successfully with multiple facilities.